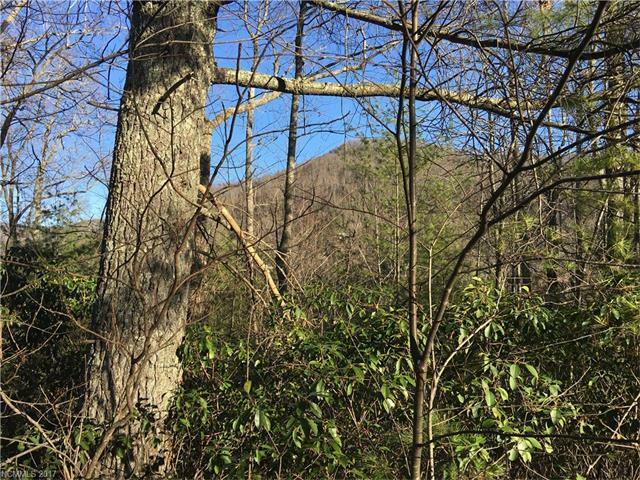 Lot 25 Majestic Ridge Drive, Hendersonville, NC 28792 (#3259195) :: Caulder Realty and Land Co. 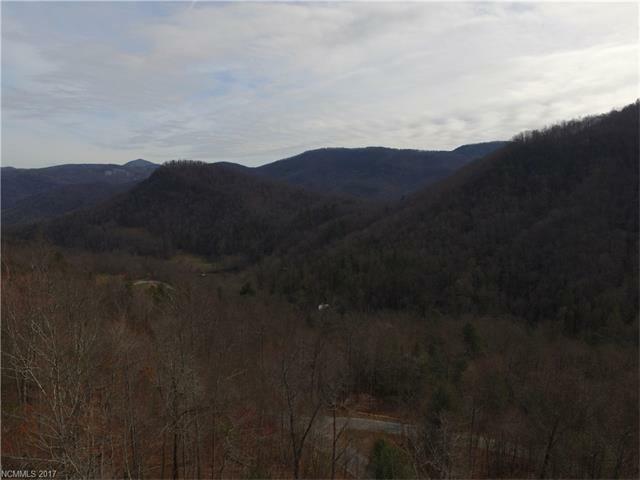 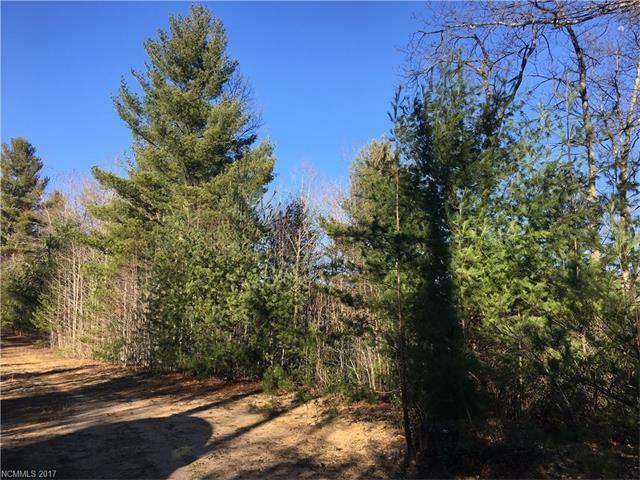 Your mountain retreat is waiting to be built on this Silverstone lot with short and long range, year round mountain views! 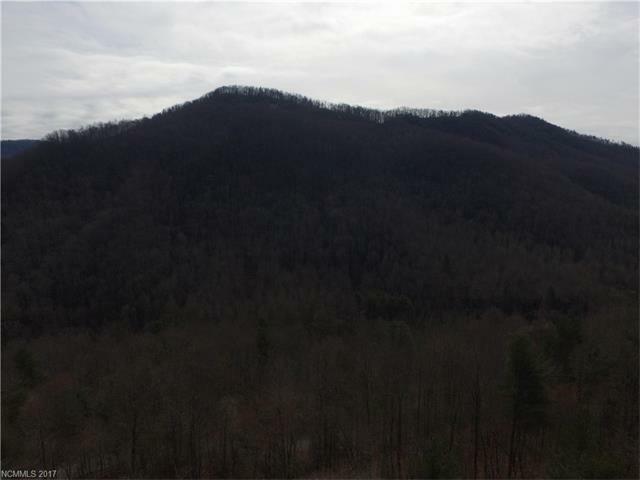 Enjoy watching the seasons change and looking out at the gorgeous rock outcropping that accents the mountain view.